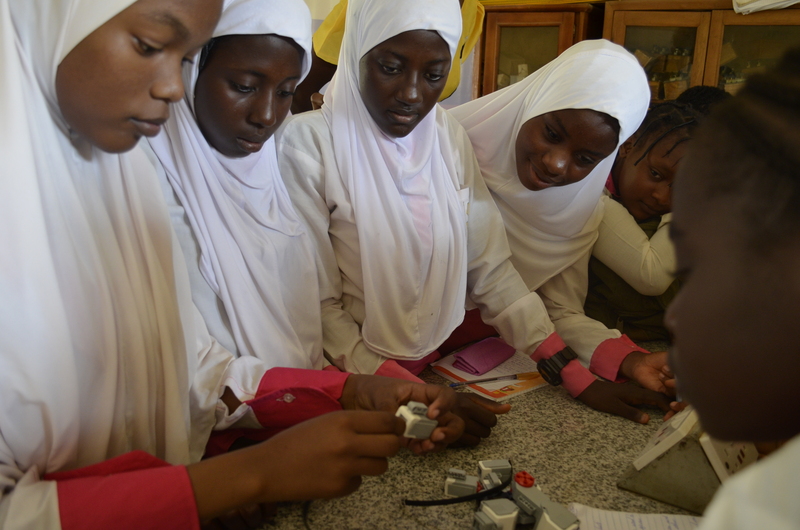 Out-of-school STEM programs that specifically target girls have proved successful in a number of countries worldwide. 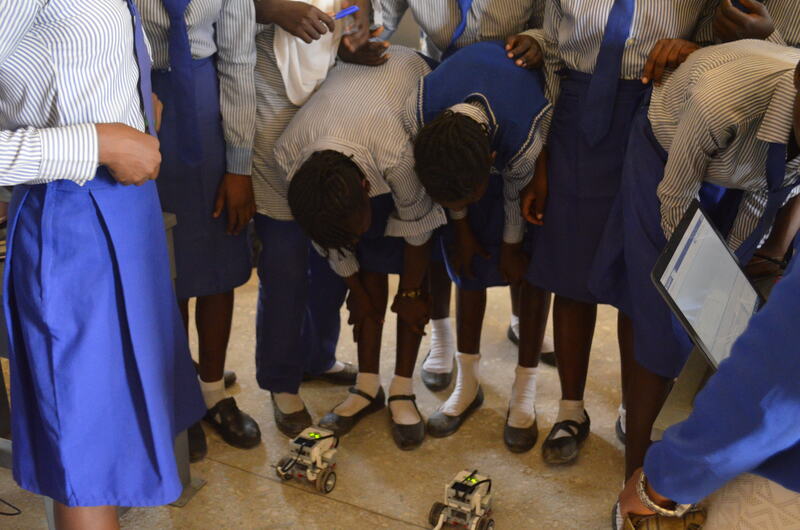 By combining formal and informal instruction with challenging activities, these programs often lead to a stronger understanding of STEM concepts, improved academic performance, and a higher interest in pursuing careers in the STEM fields. Improved attitudes toward STEM fields and careers, while tackling inhibiting gender stereotypes. 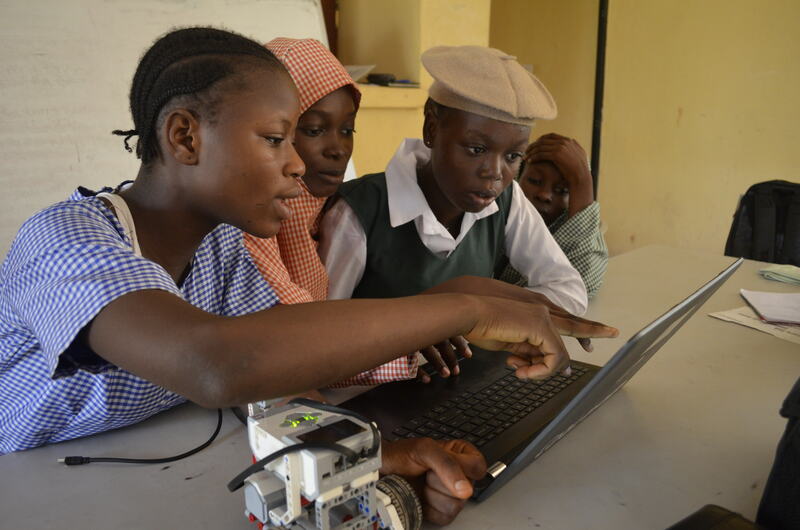 Increased STEM knowledge and skills, evidenced by improved academic performance. Increased confidence in studying STEM subjects. Increased number of young women graduating from university with STEM degrees. Increased number of women leading successful careers in the STEM fields. 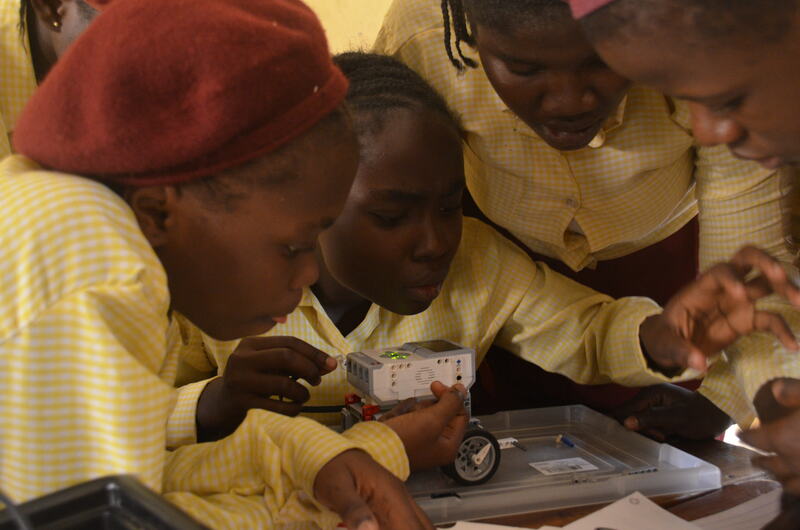 Increased number of female innovators tackling important challenges to improve socio-economic development in Nigeria and Africa. 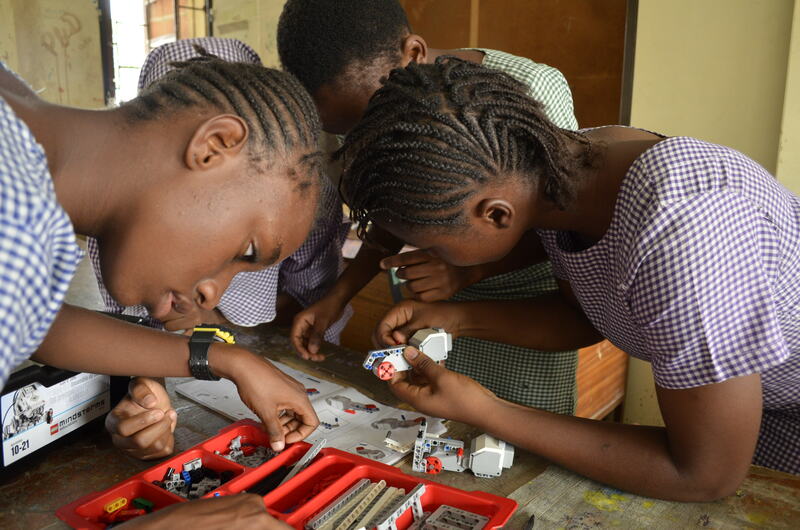 The Visiola Foundation’s after-school STEM Clubs For Girls are customized around the core foundational literacies, competencies, and character qualities required for success in the 21st century. The content of the program is designed to complement the school’s academic instruction, with emphasis on Math, English, and Science. 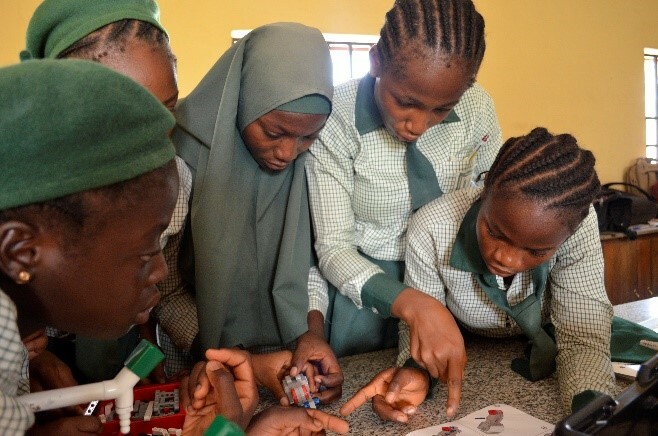 The Visiola Foundation has partnered with the FCT Secondary Education Board to run its high quality after-school STEM Clubs for Girls at 15 public junior and senior high schools in the Federal Capital Territory. The Foundation currently works with over 500 girls aged 11 – 17. Please send us an e-mail message to find out more or to organize a STEM Club at your school.